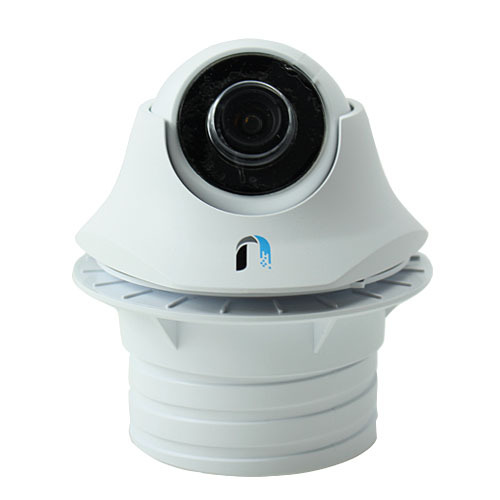 When choosing an outdoor surveillance camera, there are several things to consider. It must of course be waterproof to function outdoors. 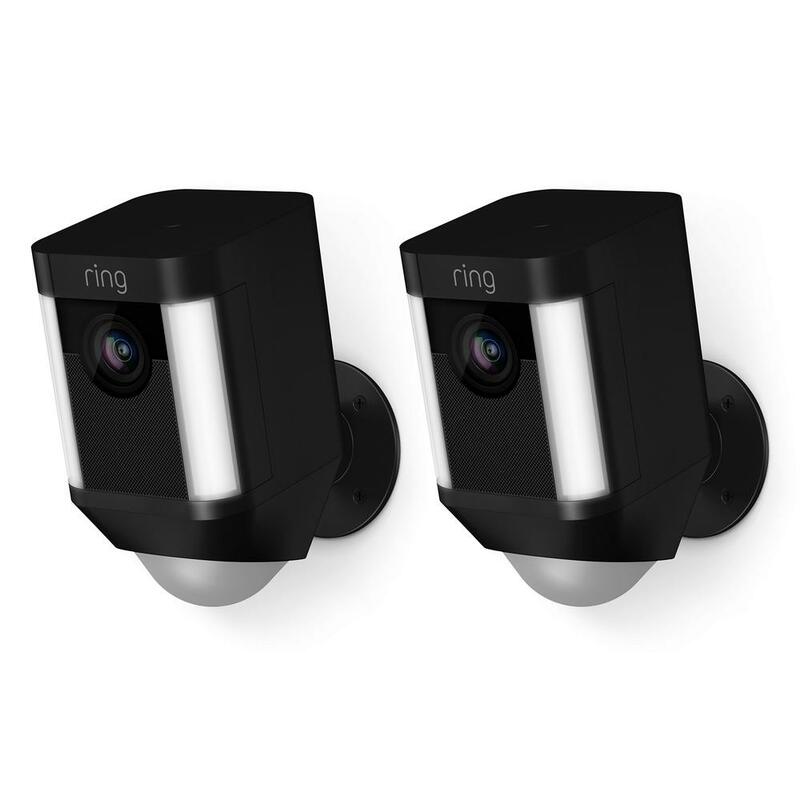 Many times it is also most convenient to the camera is wireless, when it is to be mounted outdoors. 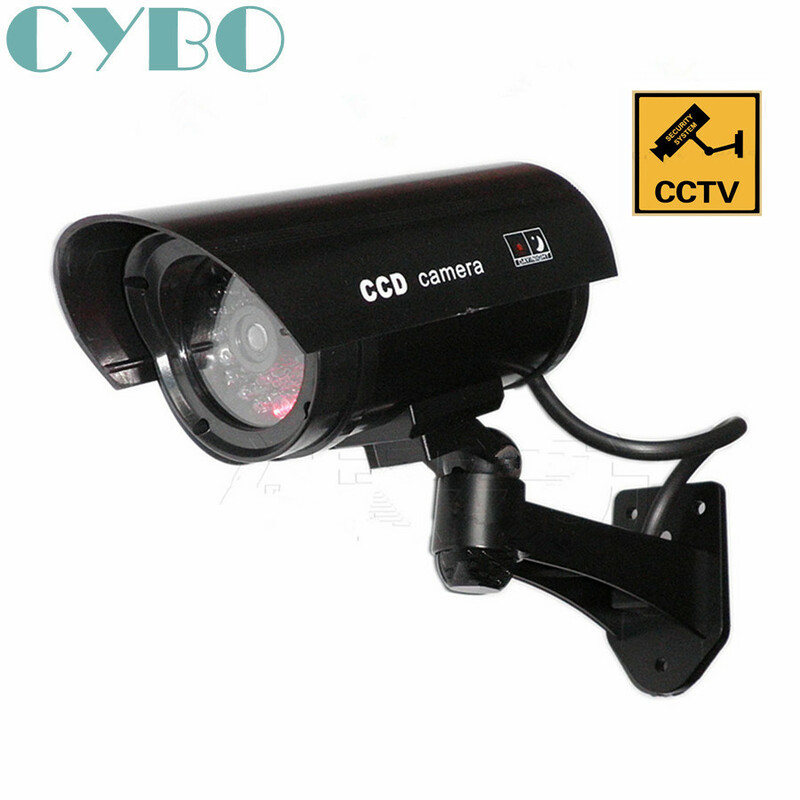 There are several types of wireless cameras for outdoor use. 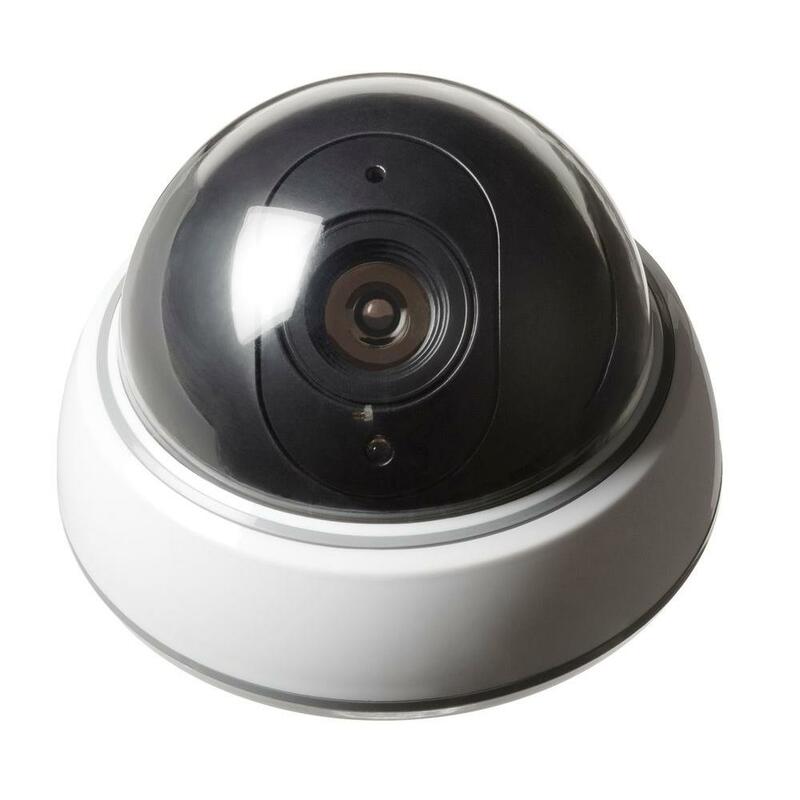 One of the most popular types is the WiFi-based cameras. 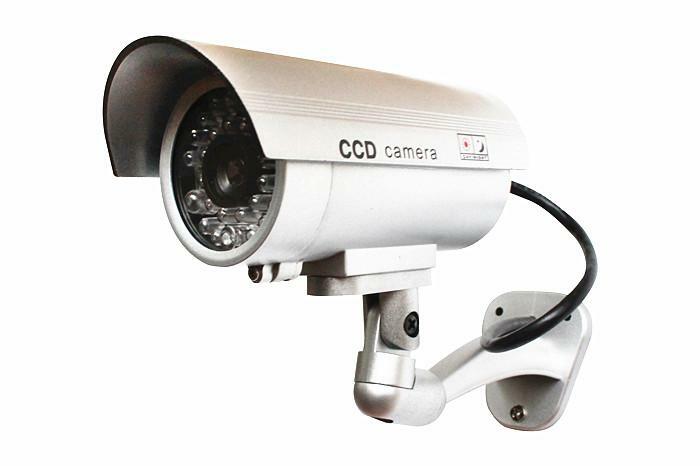 With WiFi, you can easily set up a camera, as long as there is good signal strength where the camera should be placed. 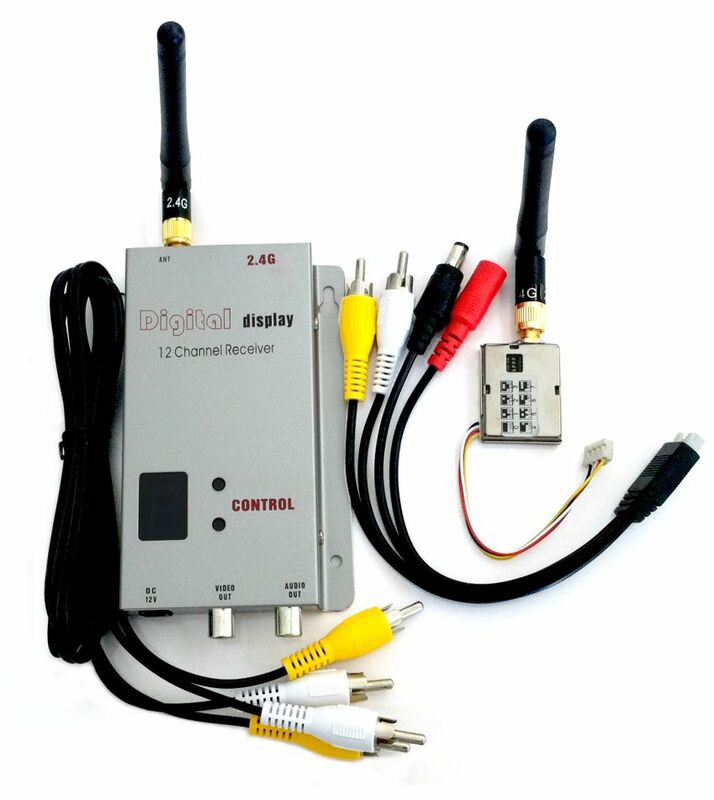 If you are unsure if the signal is strong enough, you can choose dragging a network cable to the camera’s location. 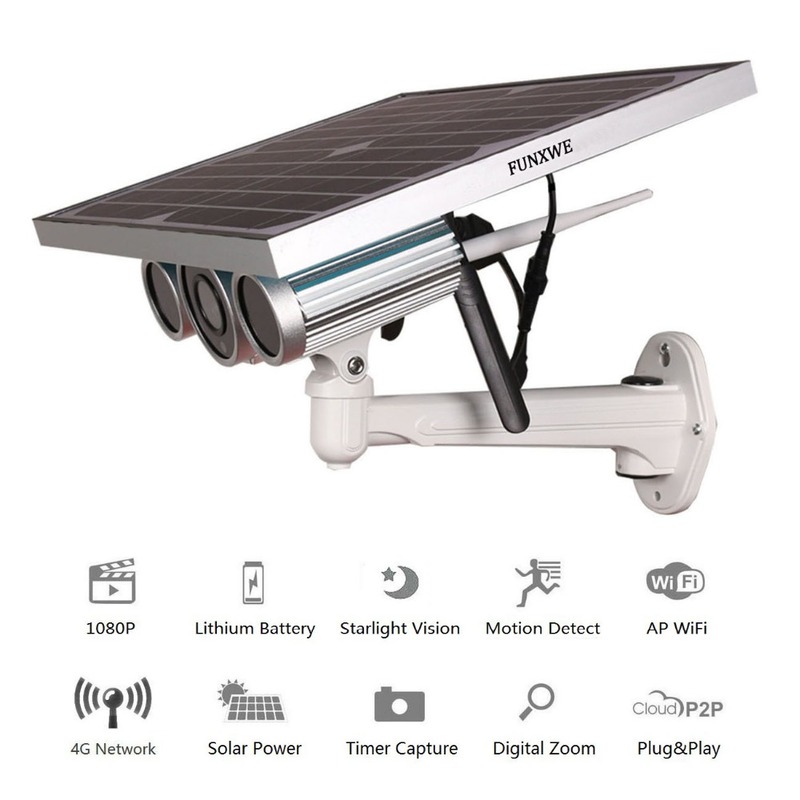 Most outdoor WiFi cameras also have a network connector, so you choose whether you want it to work with cable or without. 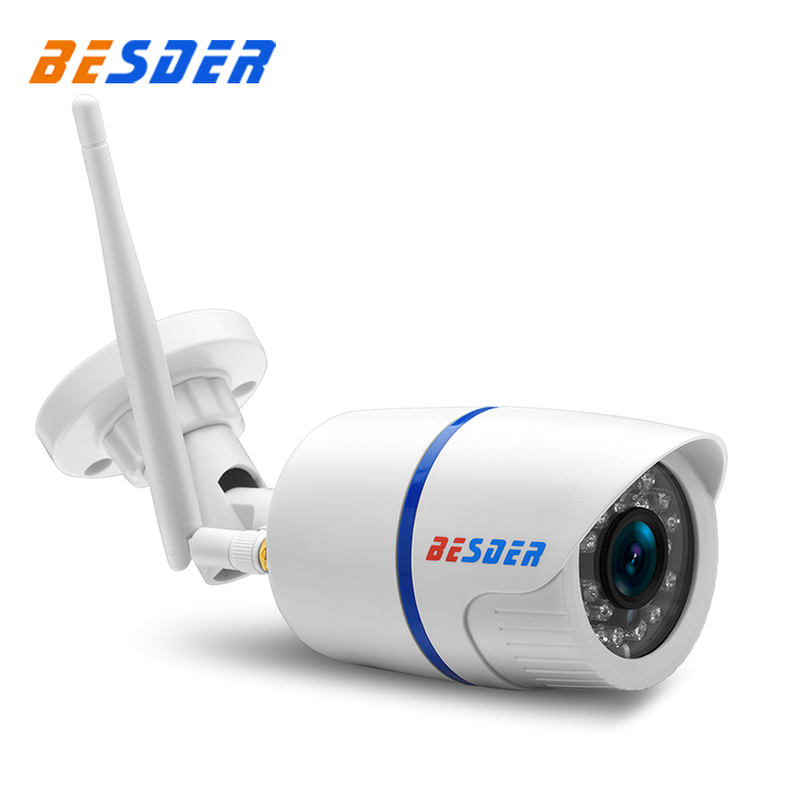 Another type of outdoor security camera is based on digital wireless signal that sends images to a base station that is located indoors. 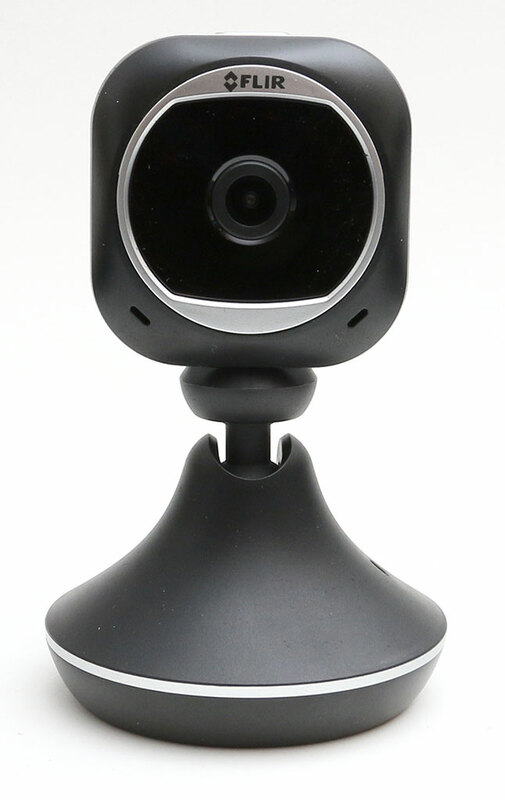 The base station can be connected to your router with a cable, so cameras will be available via the Internet. 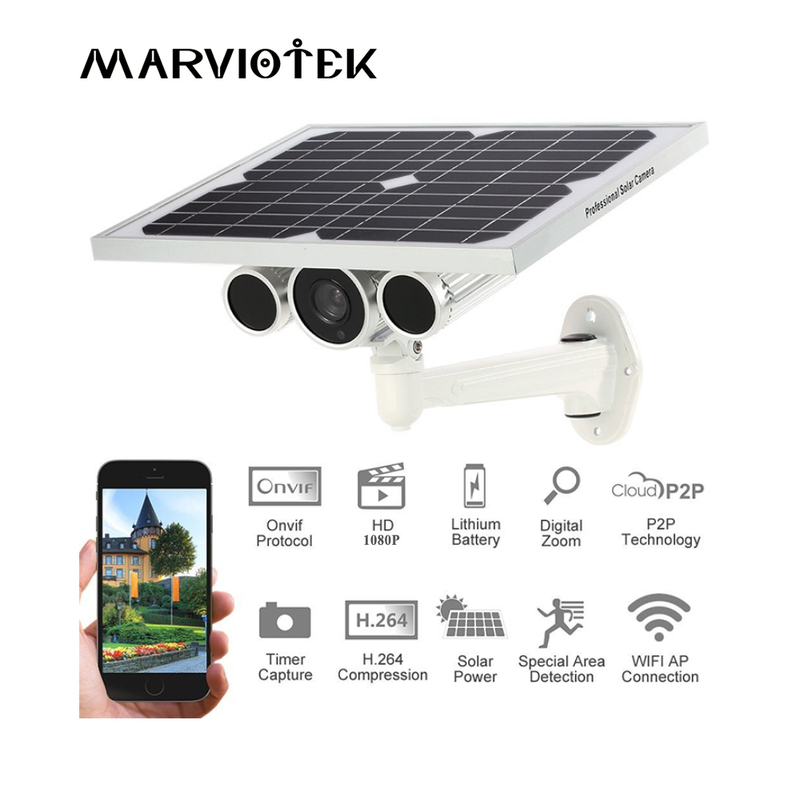 This type of outdoor camera is provided, among other things.